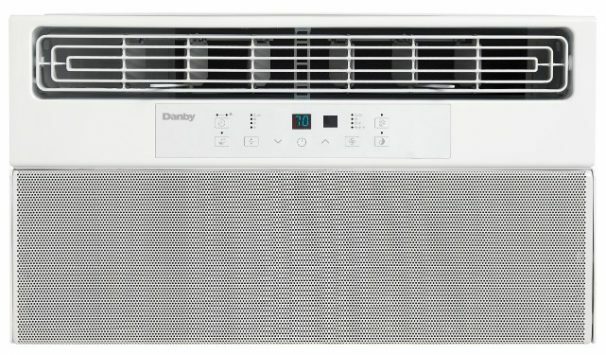 This 8,000 BTU Ultra Quiet window air conditioner by Danby is perfect for bedrooms and other small living spaces up to 350 square feet. 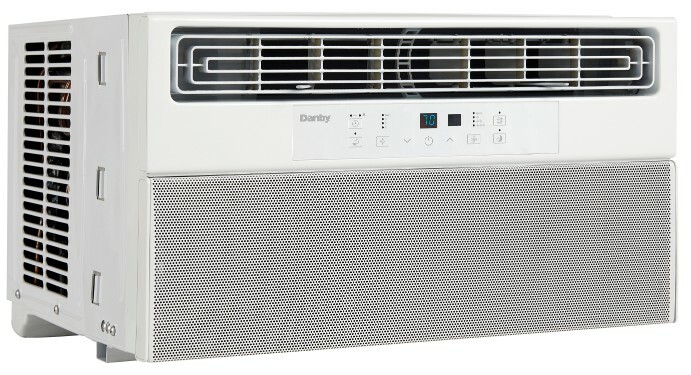 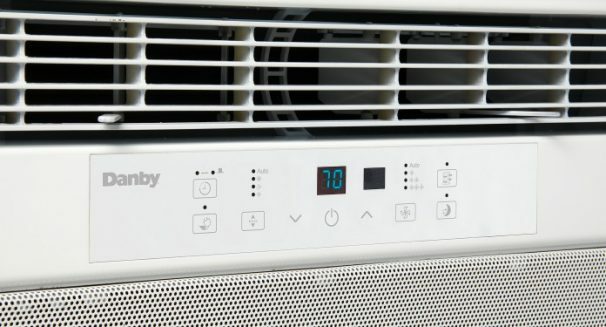 With Danby’s patented Silencer Technology ™, your home will stay cool and comfortable without you noticing. 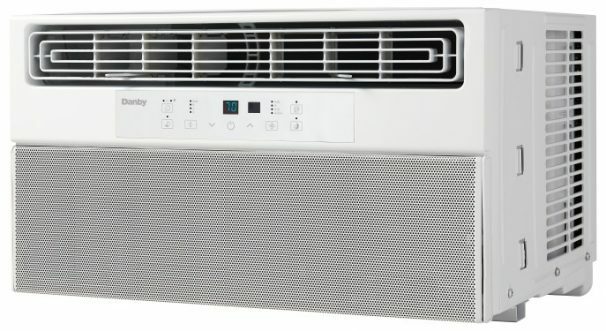 This air conditioner is Energy Star rated and with a 24-hour programmable timer, sleep mode, and energy saver switch this unit reduces overall operating costs and saves on your monthly hydro bills. To help maximize cooling, this unit comes with 4-way air fan and 3 fan speeds.